5/4 star hotel close to Haram. Oneway transportation from Jeddah airport to hotel in Makkah. Domestic air travel charges within US. 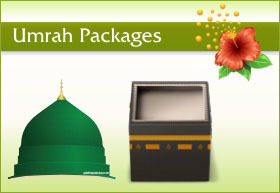 For more information please email us: caravanhajj@hotmail.com or call: 732-225-4050.